Over 150 people attended a property update from Helmsley Group in York today. Tom Sykes, Asset Manager, updated Helmsley Group clients on the current portfolio, which includes residential, industrial and office accommodation. 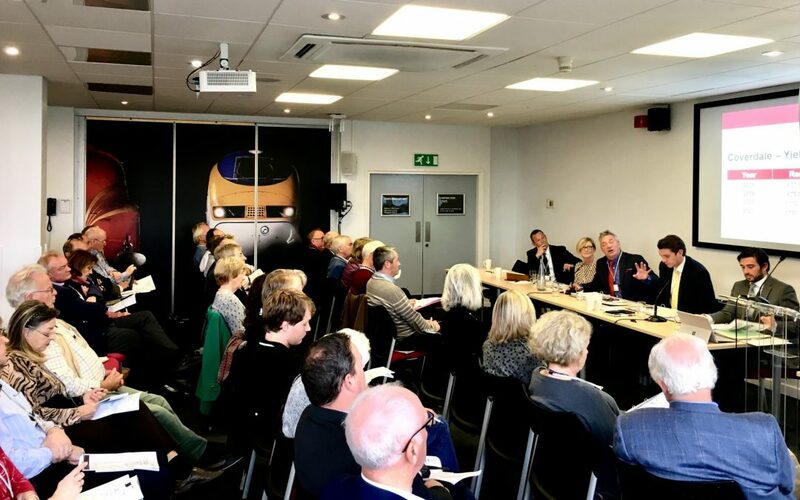 Managing Director Richard Peak said: “We were delighted to welcome so many clients to the AGM and look forward to working closely with them through 2019 to develop their wealth through their property investments”.